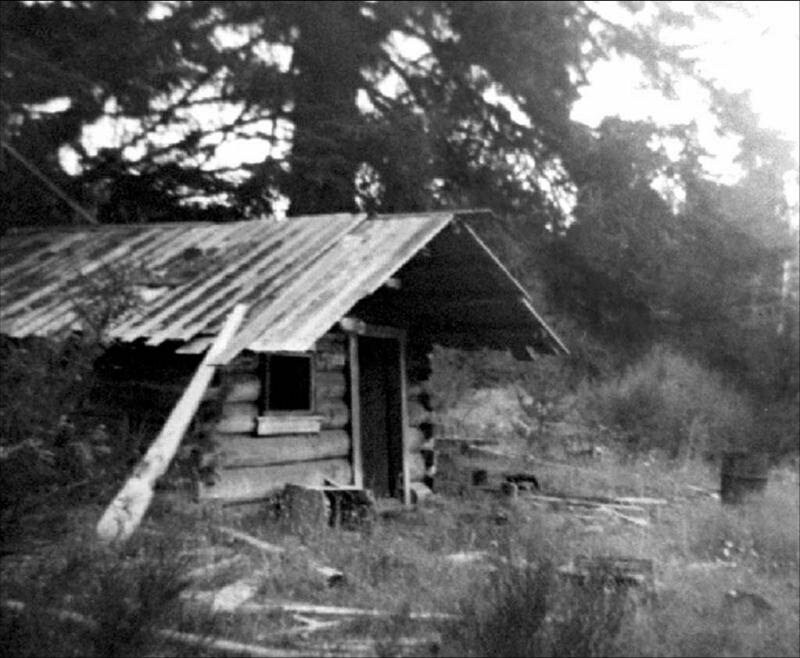 Saturday July 19th at 11am The Vancouver Island Placer Miners Associaton - VIPMA - unveiled a monument at the Kapoor Regional Park Reserve (former part of Leechtown) located at the end of the Galloping Goose Trail. 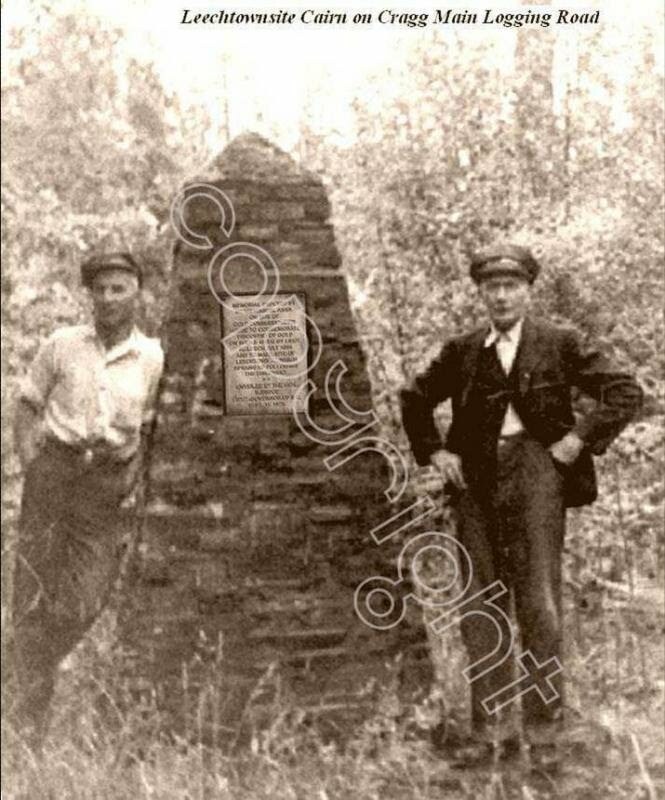 Below is the Original Leechtown Cairn - built in 1928. After this photo was taken the Cairn over time was destroyed by vandals. 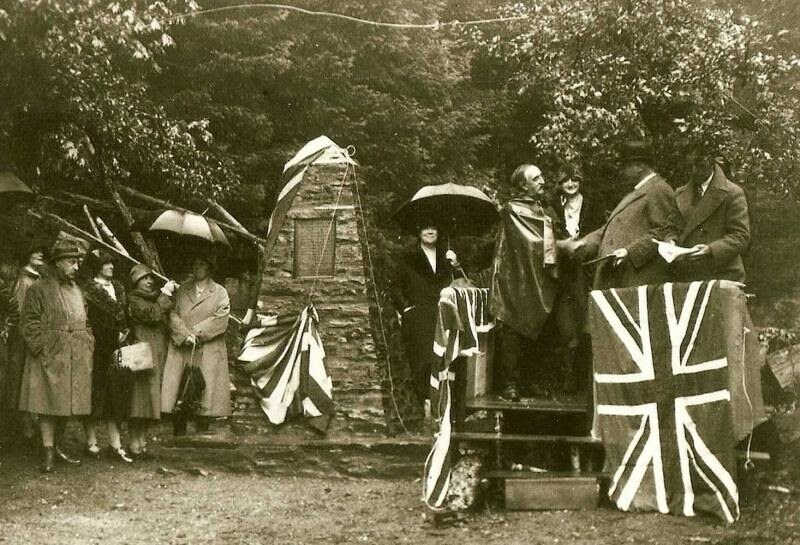 A group of concerned businessmen in the 1980's erected a replica cairn in the same location out of slate, as most of the bricks of the "Gold Commissioner" Kennedy had been removed along with the plaque. Sooke Museum has a few of the items of the original Cairn and they are on display, we are grateful to the Sooke Museum to be holding these treasured artifacts. Over time the replacement Cairn has experienced much damage, has been removed back and forth from one side of the road to the other, pieces of it are always being removed and is a concern to VIPMA. VIPMA is proud of Leechtown, it's history of the gold rush and will continue to do it's best to keep Leechtown alive. A new monument will be erected at the top of Kapoor Park very close to the original monument however not on private land and is availalbe to the public. This monument will be unveiled July 19, 2014. More details to follow.